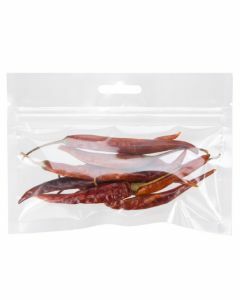 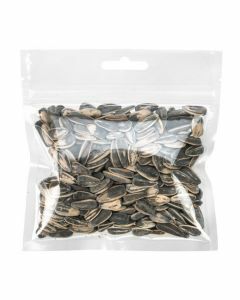 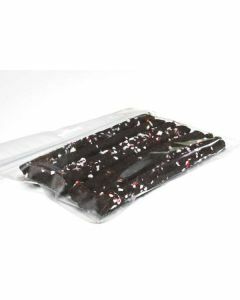 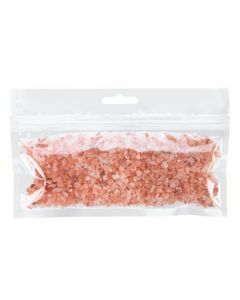 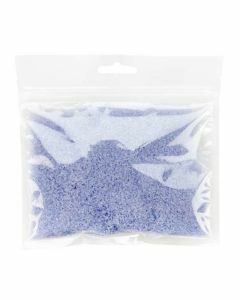 Hanging zip top barrier bags are ideal for sealing in scents and flavors. 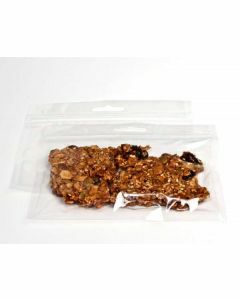 HZB64 measures 6" x 4" and is a great choice for packaging granola, candy, nuts, and more. 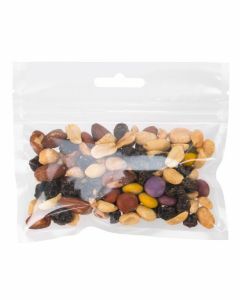 This zippered bag is ready for retail and is sealed on three sides for extra strength. 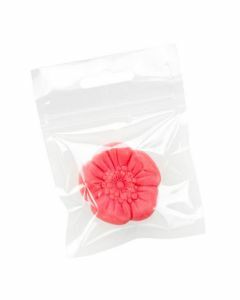 The material is 2.64 mil thick and is made of sturdy PET/CPP plastic for a durable hanging display.